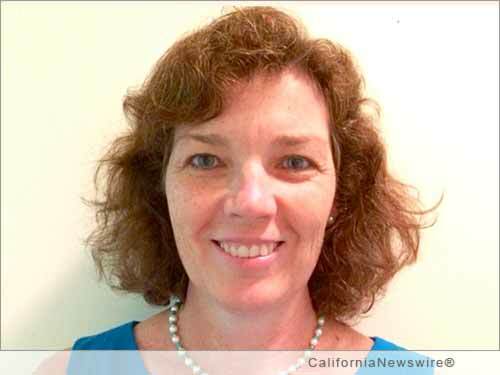 SAN FRANCISCO, Calif. /California Newswire/ — EPIC Insurance Brokers and Consultants, a retail property, casualty insurance brokerage and employee benefits consultant, announced today that senior consultant and principal Rosemary Manning Hughes will present at the 2017 Health & Welfare Compliance Update put on by the New York Metro Area Chapter of the International Society of Certified Employee Benefit Specialists (ISCEBS) on Wednesday, Jan. 25 at 8:45 a.m. at BDO, 100 Park Ave., 11th Floor in New York, N.Y.
Health care continues to be in a state of change and employers will need to be alert to updates to regulations that were issued in 2016, as well as the proposed changes for 2017. Hughes will walk attendees through key topics in health and welfare legislation to assist in keeping plan sponsors compliant. This event is free for members and $30 for non-members. Attendees of this event will receive 1.0 hour CEBS CPE credit and approval is pending for 1.0 hour of HRCI credit and 1.0 hour of SHRM PDC credit. For additional information on program and registration information, click here (PDF): https://www.iscebs.org/Local/Locations/Documents/PDF/chapters/2017/170125_NYM.pdf. Rosemary Manning Hughes is a senior consultant and principal based in EPIC’s Stamford, Conn., and New York, N.Y. offices. She brings over 25 years of experience in the employee benefits industry. Prior to joining EPIC in June 2015, Manning Hughes was the Director of Benefits, Americas, for Avis Budget Group (ABG), responsible for all aspects of the strategy and administration of all health and welfare, defined benefit and defined contribution retirement plans, and global wellness. Before Manning Hughes joined ABG, she was a health and welfare consultant for such firms as Arthur J. Gallagher, Fidelity, and Mercer Consulting. Manning Hughes specializes in finding solutions that engage employees while managing costs.